The asking price is the advertised price of a property that is being listed for sale. Determining the value of the land on which the property is located. 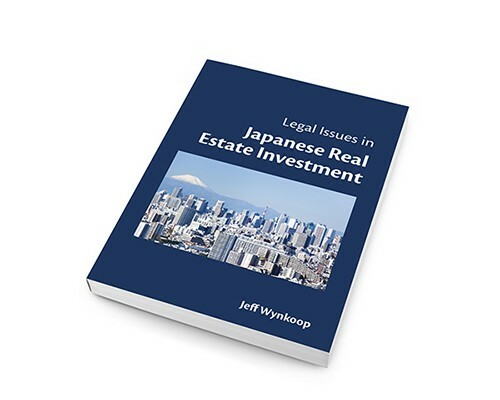 In Japan, 70% to 80% of the value of a property resides in the actual land on which the property sits. Estimating the cost of new construction. Due to labor and materials shortages, construction costs have been soaring in Tokyo in the last few years. Determining the cost of advertising and selling the property. Deciding whether it’s possible to make a profit on the sale and how much. Of course, it’s also important to know how much comparable properties recently sold for. For these reasons, a seller’s agent can give you invaluable insight into how to maximize your selling price, help you present your home or investment property in the best light to buyers (for example, by staging the property, advertising it on the right platforms and using the right photos and property description). How to Sell Property in Japan: Is 2019 the time to sell? 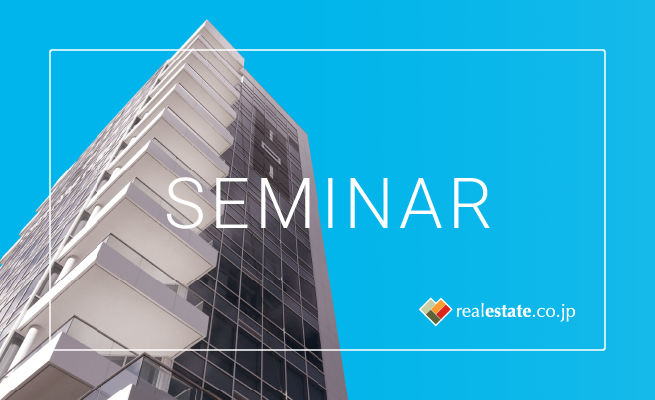 Real Estate Japan Inc. and LINC Inc. are pleased to present a brand new series of seminars for resident foreigners in Japan who currently own property and are thinking about selling. 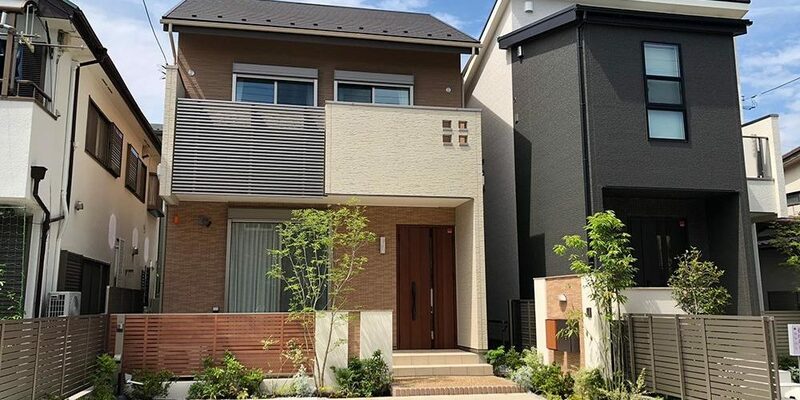 In the run up to the Tokyo 2020 Olympics, many observers are saying that property prices, especially in Tokyo, have reached a peak. So if you own a home or investment property is now a good time to take profit? Learn more and register here for the January 31st seminar. Yesterday’s word-of-the-day: What is the difference between a manshon and an apaato in Japan?